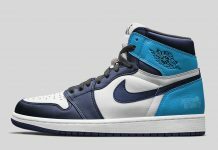 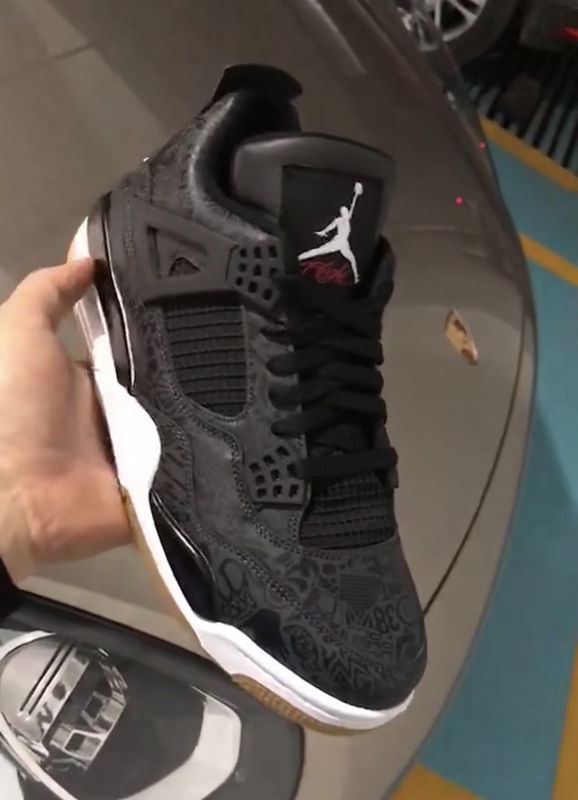 Jordan Brand will be celebrating the Air Jordan 4 in 2019 with a special Laser release set to drop in January. 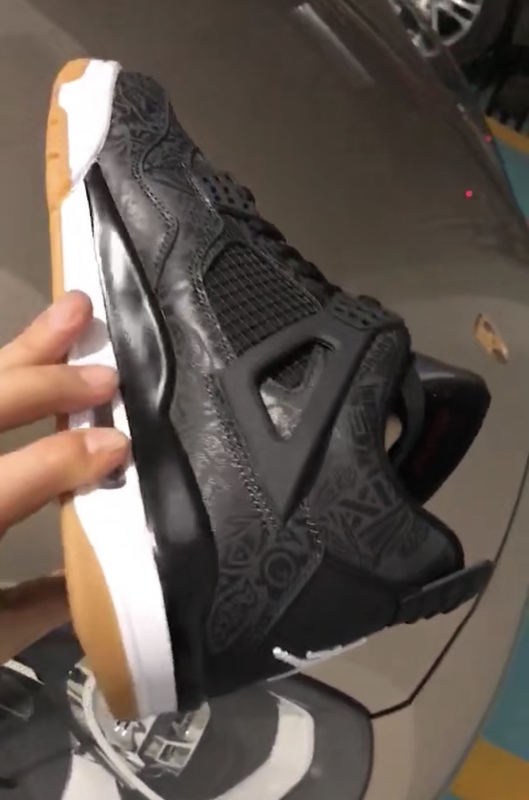 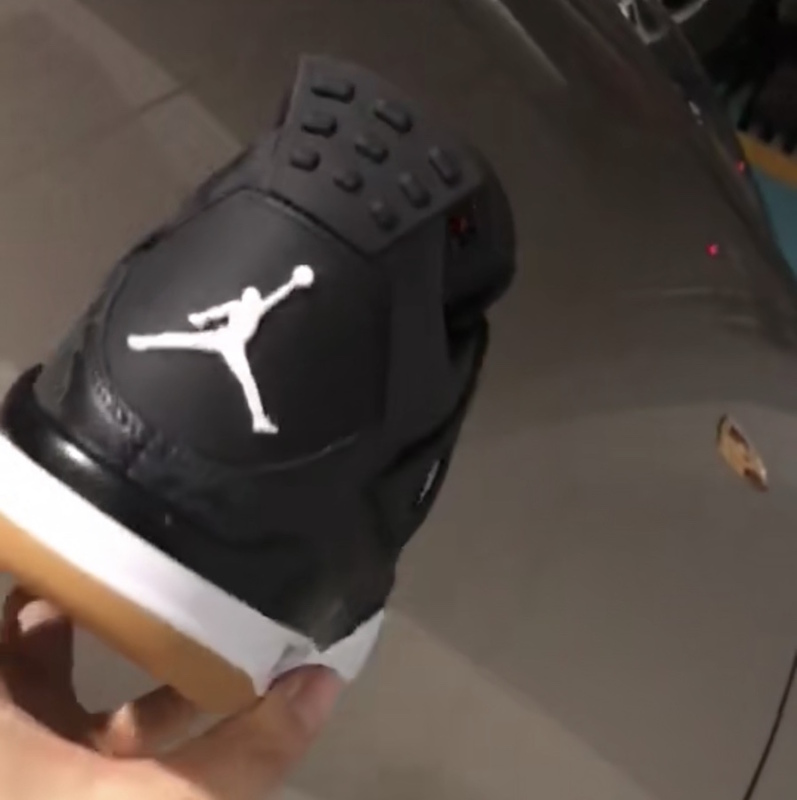 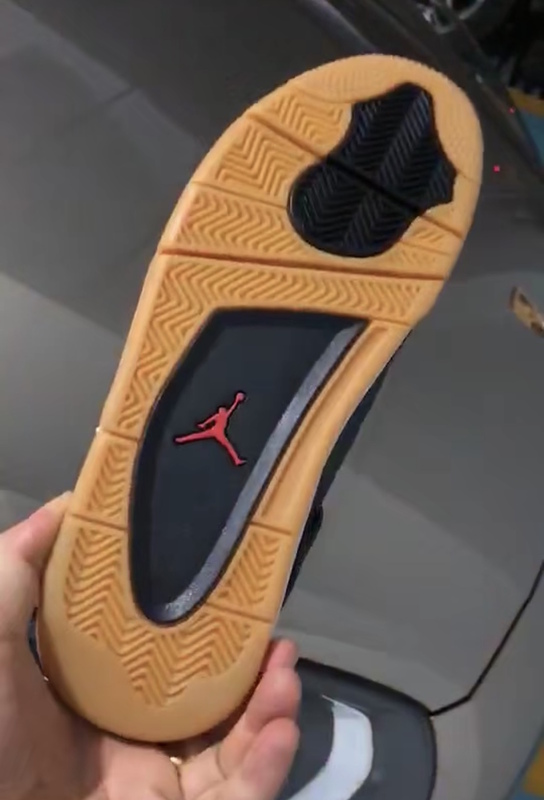 The Air Jordan 4 will feature a black laser leather upper, alongside a white and gum outsole. 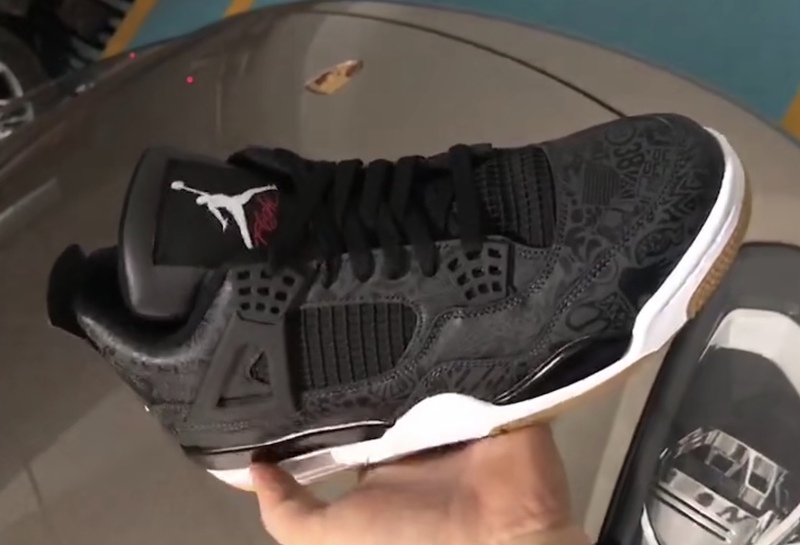 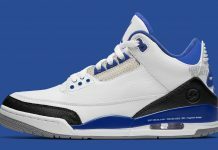 You can also expect a few more laser colorways as 2019 marks the 30th anniversary of the Air Jordan 4. 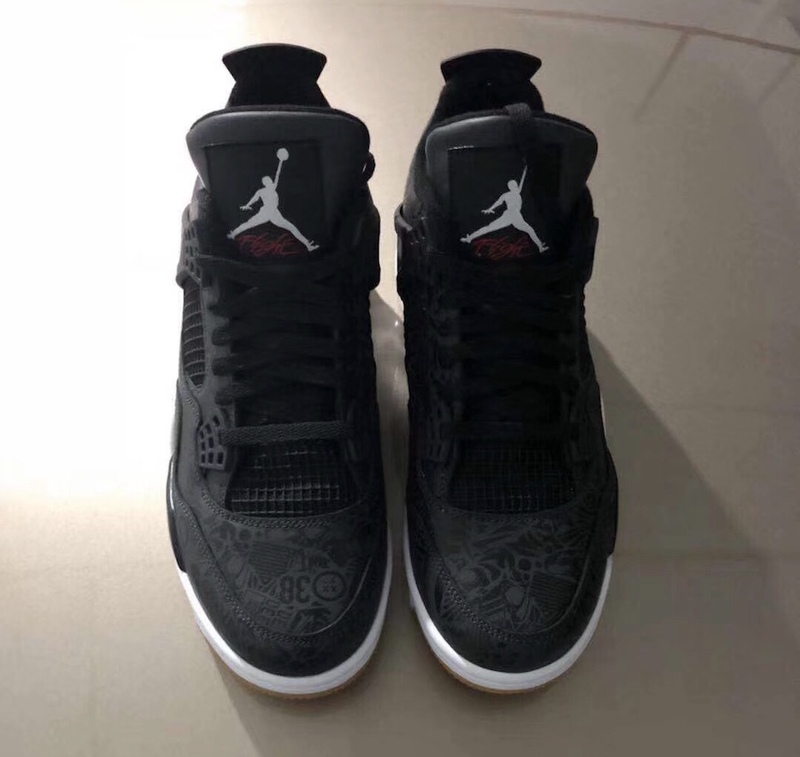 The Air Jordan 4 SE Laser “Black Gum” is set to release on January 19th at Jordan Brand retailers and Nike.com for $200.